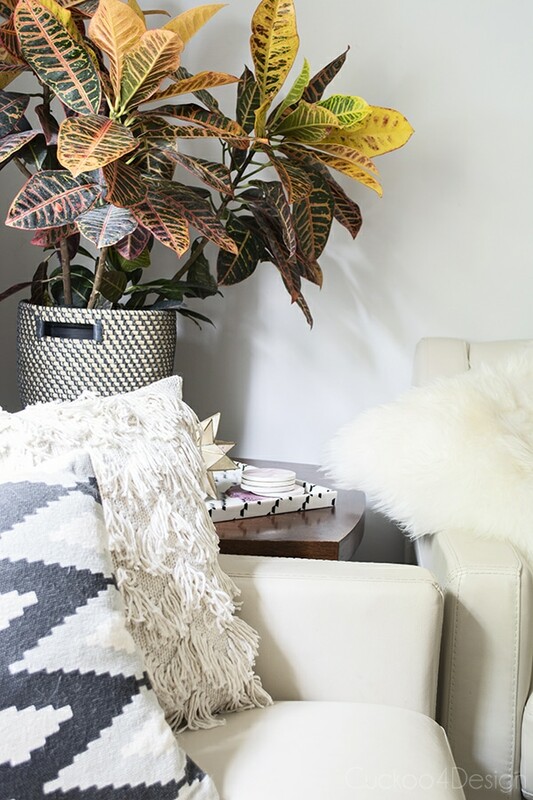 It’s fall tour time with Lindsay’s Blogger Stylin Home Tours again. I’m so thrilled to be part of this great blogger lineup again this year. Also a warm welcome to everyone coming over from House Seven blog today. Anissa’s home is so stylish, isn’t it? Are you here to do the full loop starting at Lindsay’s? You totally have to. There are so many great blogs participating this week. I wanted to do a less traditional fall tour this year. I didn’t go hunting for pumpkins. 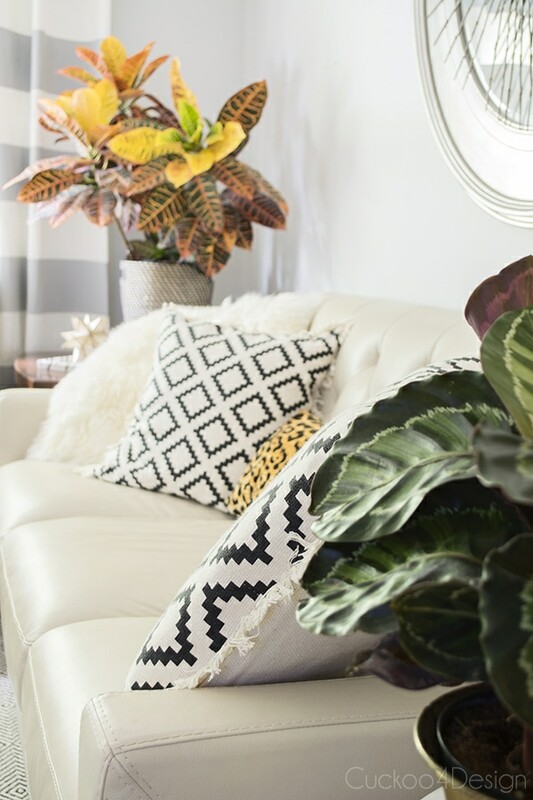 My usually colorful home has become a little more neutral and I worked with some greenery I had in the garden and one beautiful croton bush and calathea from the local produce junction. currently blooming and still alive. A couple of succulents and mums work perfectly together. 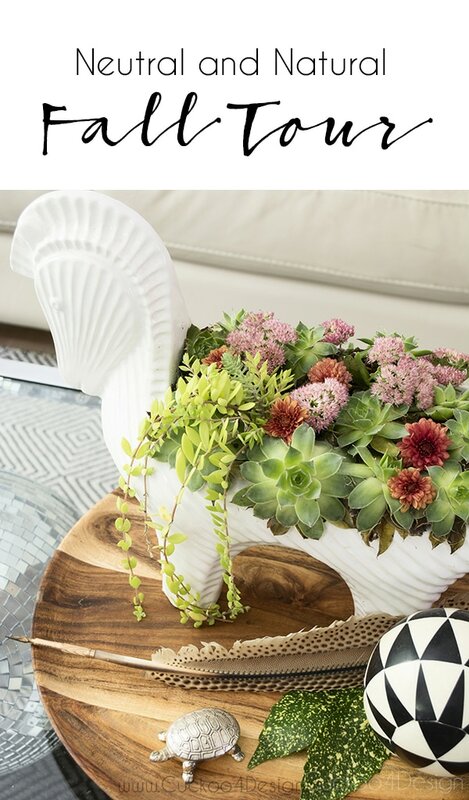 Oh and since I made a flower arrangement, could you vote for my stylemaker flower arrangement on the BHG website by clicking HERE (Make sure to click the “next” button at the bottom of the page to make the vote count)? You have to scroll down to see Cuckoo4Design’s. Thanks so so much! This is the Otomi inspired pattern that I worked on and which is now available in my Etsy shop. Click HERE to see. It’s perfect for Ikea Besta doors or you could even use it on a window cornice. I will write an extra post about it yet. I know again that it’s not for everyone because it is so busy but I’m digging it. Who can resist a Lama in a sweater? I sure can’t! If you are new here you can also see the rest of my plate wall by clicking HERE. And if you follow me on Instagram then you have seen the vintage settee I added to my dining room. I found it at a local auction. It makes it way more cozy. All I need to do is raise the legs a little with some brass furniture coasters. 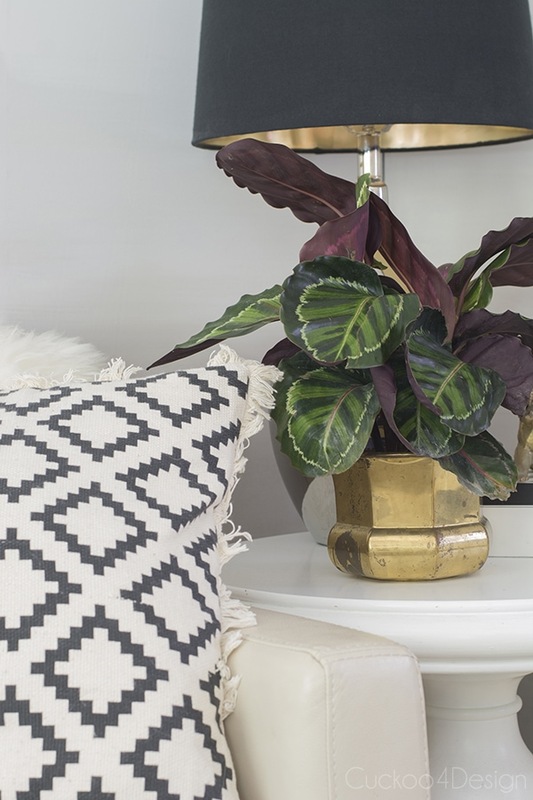 The pillow is unfortunately not available at Lowes anymore but I found a gorgeous alternative HERE. That’s how I’m welcoming fall this year. And I’m totally not missing the pumpkins. Make sure to hop on over to my friend Kristin of Bliss at Home. She’s next on the list and her tour is stunning. 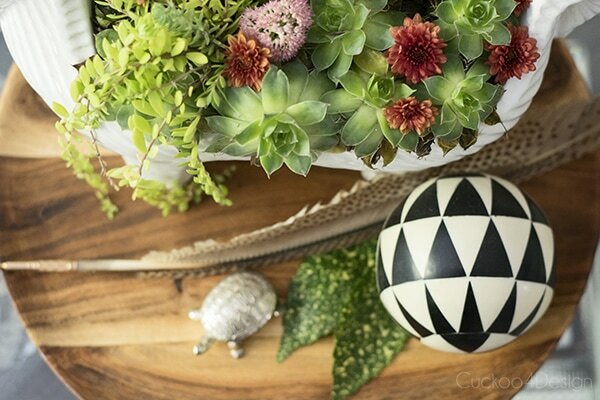 love the succulent arrangement you did! beautiful! LOVE it all! 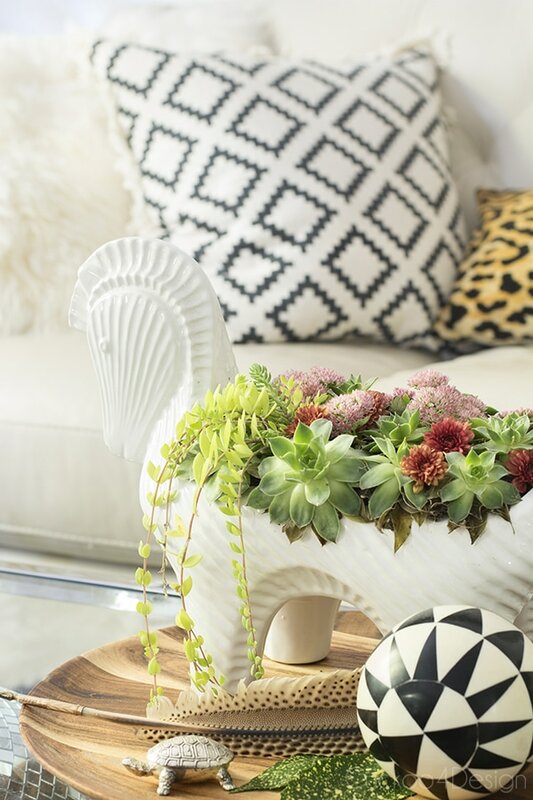 everything looks amazing as always- love the succulents in the horse, and love your otomi pattern! 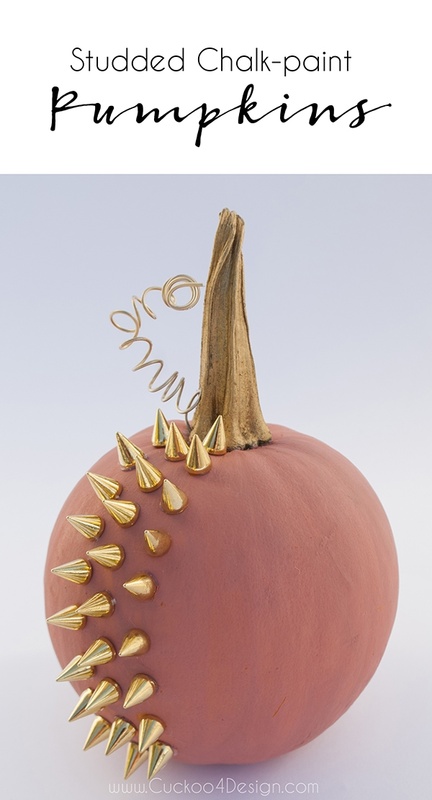 your home is perfection- and my fall tour won’t be featuring any pumpkins either. 🙂 solidarity, my friend! 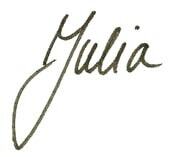 Love ALL of it Julia! I just picked up the same knit cushion cover from HM last week and I love it:-))! You have a wonderful home, girl! Pinning! 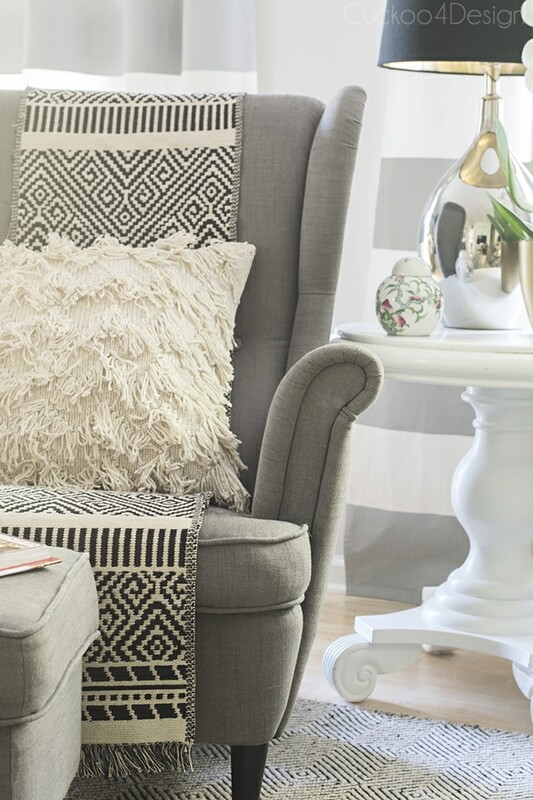 Ahhh…your use of pattern and texture is so inspiring to me!! Everything is just so stylish yet perfectly cozy! 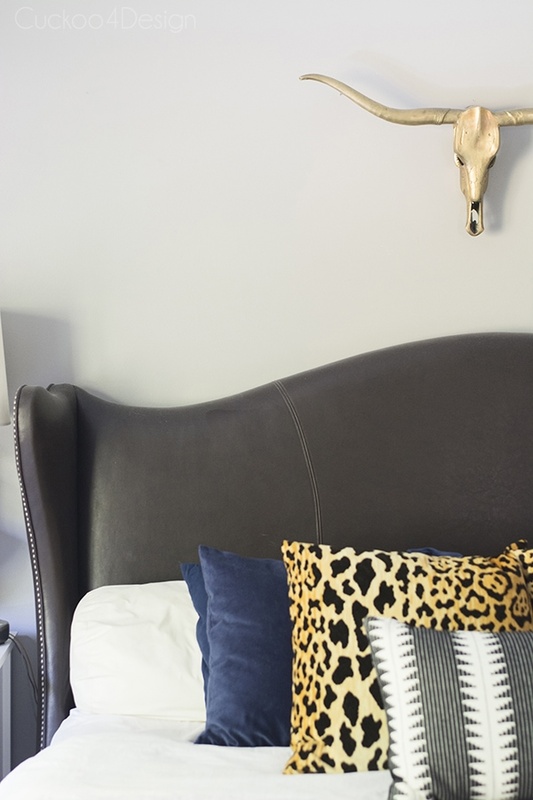 Julia, I love your neutral space! It’s so pretty and I’m so happy to have you! LOVE your home tour, Julia! 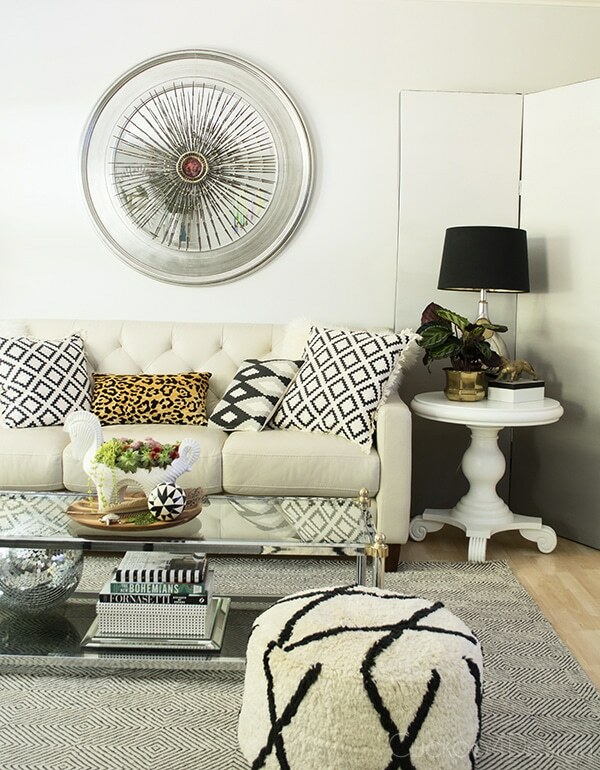 I noticed your new black/white piece right away and I can’t wait to see the tutorial – I love it! 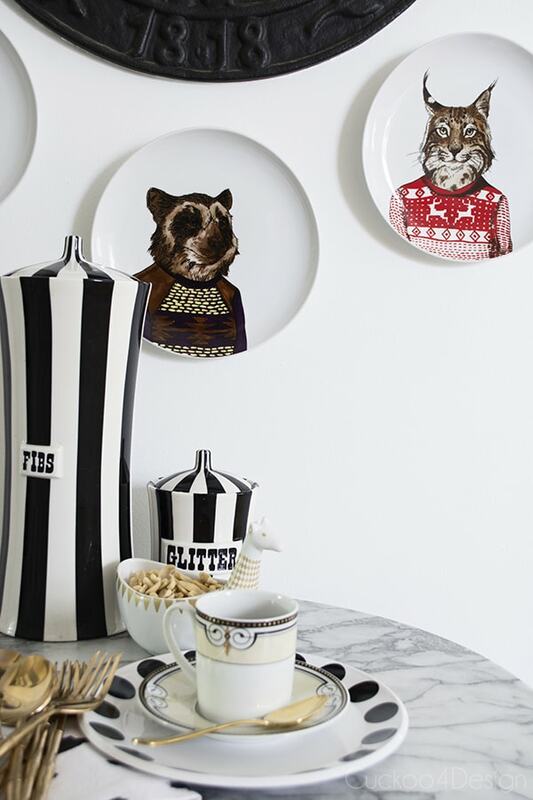 I love how your whole home feels so fluid and consistent with unexpected pops of whimsy. Beautiful! I love it Julia!!! I’m dying over that horse. I need to go to Home Goods just in case it is still laying around. 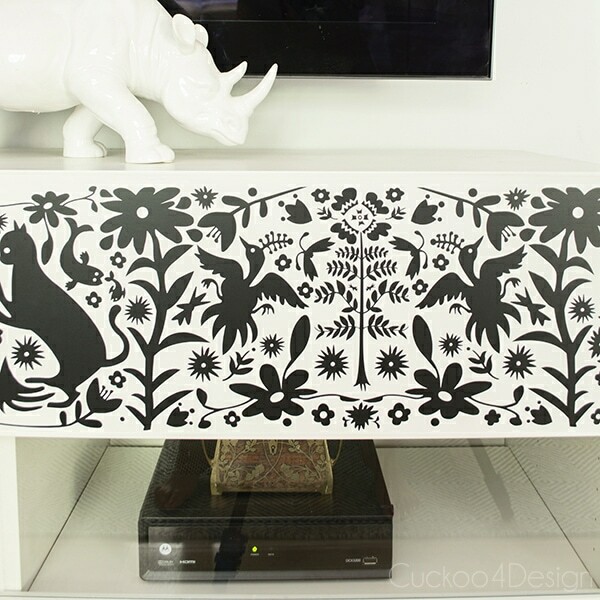 And I love the Otomi pattern…how clever. I need to link to it this Friday……The sky is the limit with that pattern. I just love the black and white you have going on. And I love all the beautiful greenery you have a everywhere. What a beautiful home! I absolutely love it!! Loved it all! 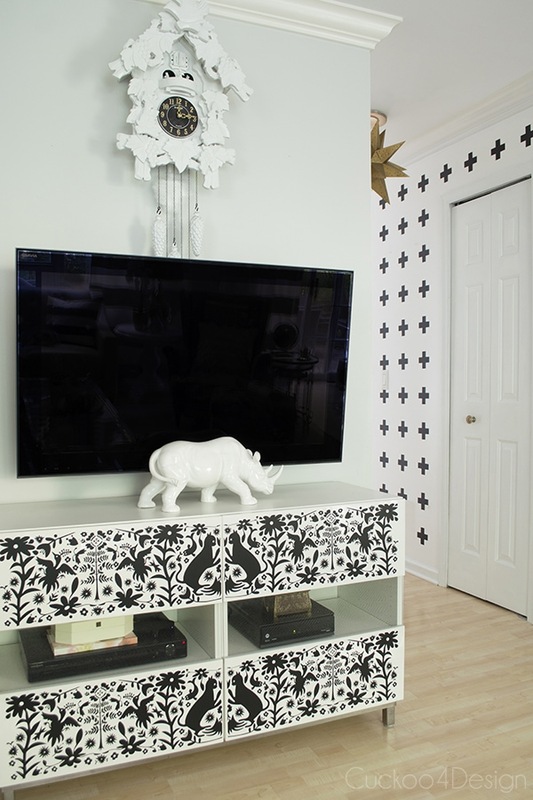 That otomi pattern is out of control good…now I’m dying to use it somewhere! Stunning! I love black and white, always. You have such a talent for decorating and adding the unexpected. Please come and help me! 🙂 The Otomi design is brilliant. There really are so many items that I love ~ I would be rambling to list them all. Thanks so much for sharing your gorgeous home with all of us! Everything you have designed is beautiful and the textures are a delight. I have a couple of Otomi Embroidered pillows that I love!! So glad to find your Fall Home Tour!! Thanks Karena! I first wanted to paint an otomi pillow but then I decided on this. Everything looks beautiful! 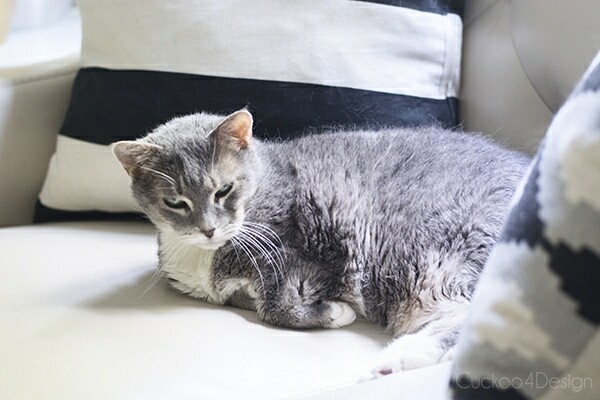 I love the runner and the new rug on that chair in the living room and I totally missed the settee in the dining room. Thanks, I had my eye on that settee at the auction for a while. Ever since it came to my email inbox. Your home tour never disappoints, Julia! 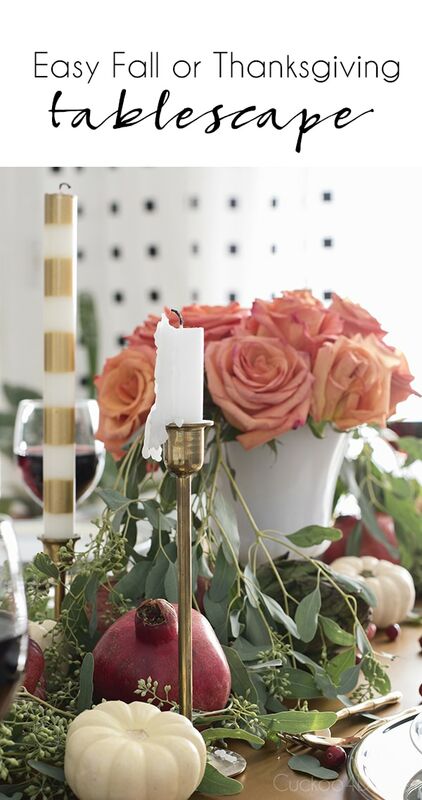 I love that you used a table runner for a throw and I can get over how gorgeous your flower arrangement is! I enjoy reading your blogs and all the things you create. 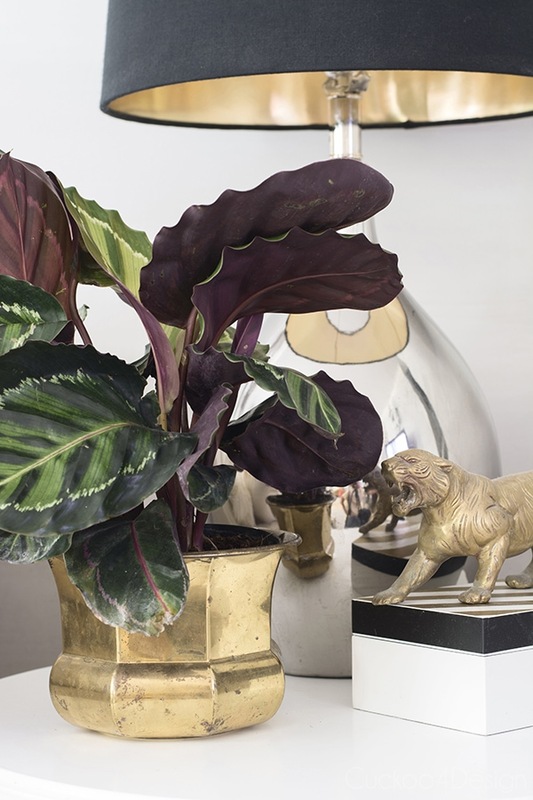 I just fell in love with your animal planter and was wondering where you got it? Thank you! Julia, you are amazing! 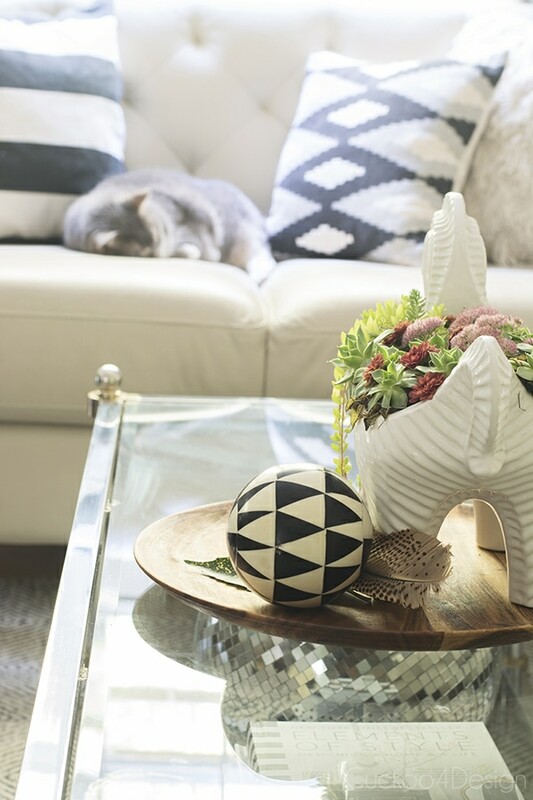 I absolutely adore that floral arrangement on the coffee table! And that cat Otomi pattern – I’m going to have to get my hands on it!!! Wow, Julia! Everything looks amazing! 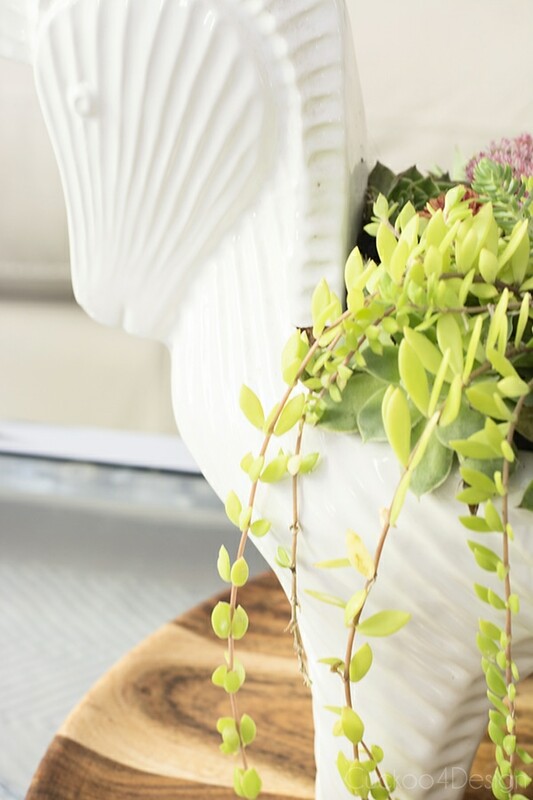 LOVE your succulent planter and your new entertainment stand! Beautiful tour! Your home is so lovely. 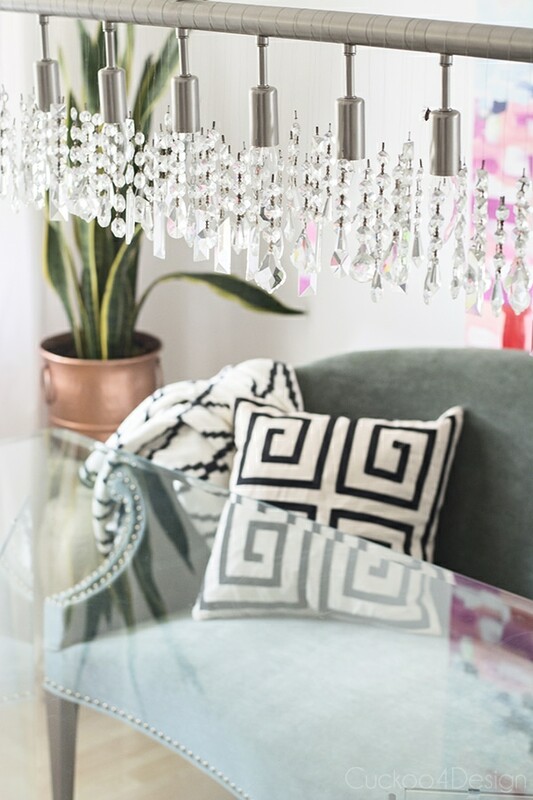 There are so many beautiful details in your home that I had to look at the photos over and over to get it all in! Thanks for the visit and sweet words Krystine! It all looks so pretty Julia! 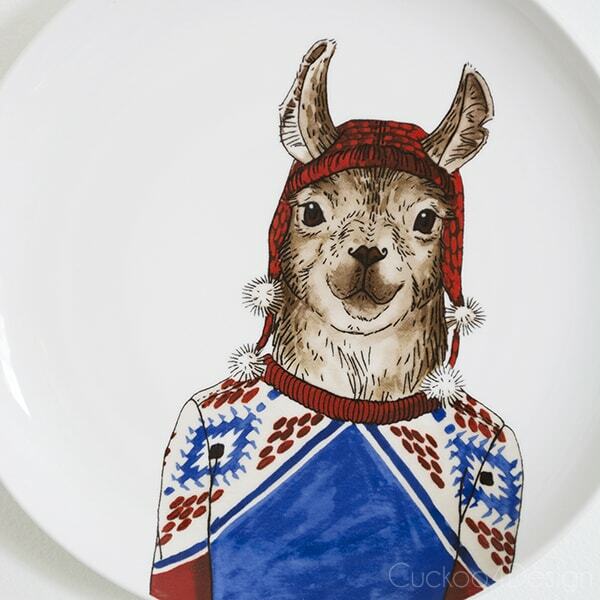 I love your succulent planter and the new otomi print! 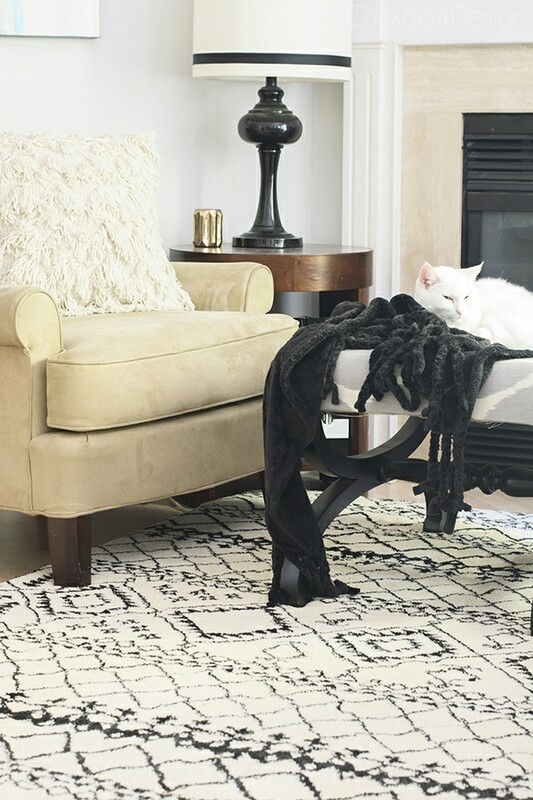 Beautiful…gray chair and ottoman , from? You have the best details, Julia! So pretty! Oh wow. This is really, really gorgeous. 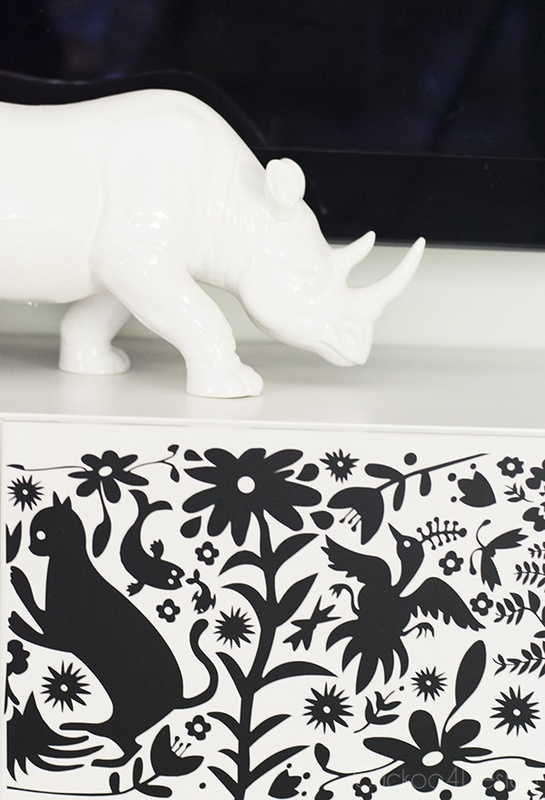 Will you cut me a deal on that otomi decal…cause I kind of want to wallpaper my whole entryway in it! It is just brilliant. I love all the textures you have scattered through the house, everything still feels clean and fresh but so super cozy. Beautifully done and beautifully photographed. I love your neutral take for fall!! And I’m totally looking for that awesome plant. I’m excited to participate in the tours this fall! Wow!!! Just as gorgeous as always! 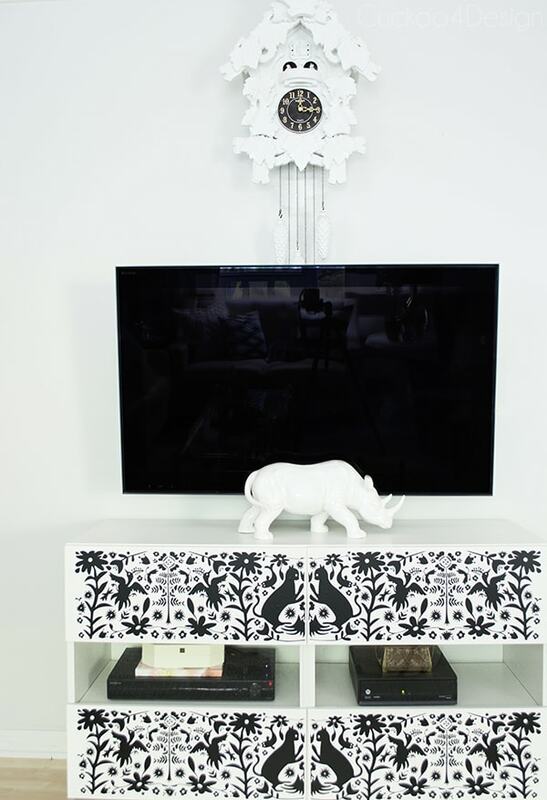 I love your fall touches and that otomi entertainment center is too cool! Beautiful tour Julia! Thanks Claire, I’m always afraid people get sick of THAT angle. 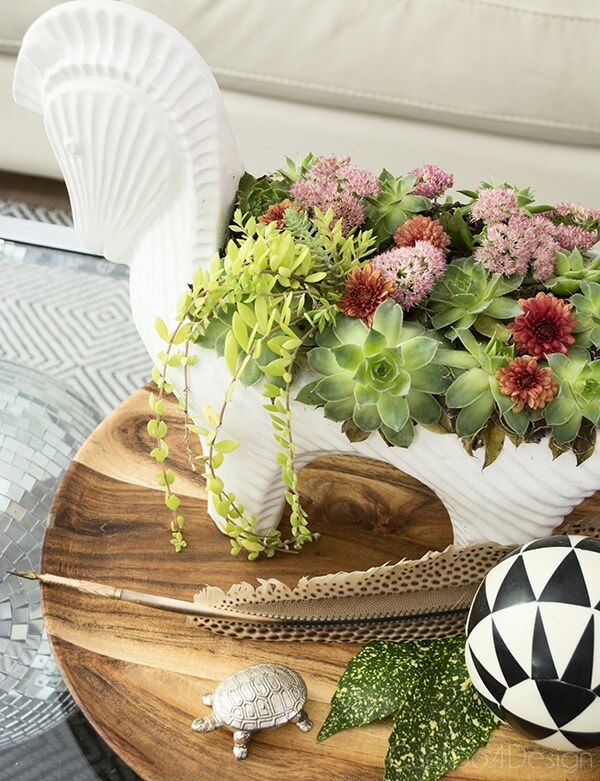 That horse planter is fantastic! Loving the monochrome look. Julia, Have I ever told you how much I love your horse?? 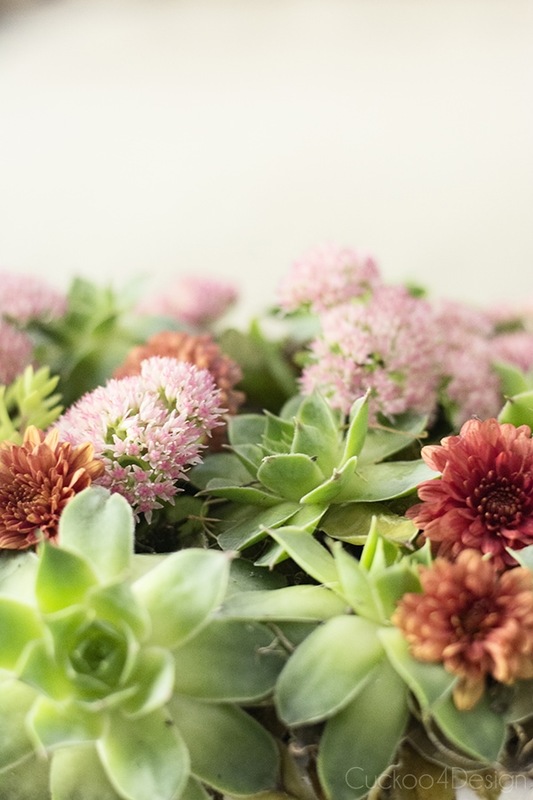 It looks so amazing filled with succulents and flowers…as always your home looks fantastic and loving your neutral fall palette this year! Thanks my friend! I love that planter so much too. Thanks so much Michelle. I totally know the dresser is not everyone’s cup of tea but I got to just do my own thing right? Your home is just gorgeous and so inspiring! I LOVE that otomi inspired piece so, so much! 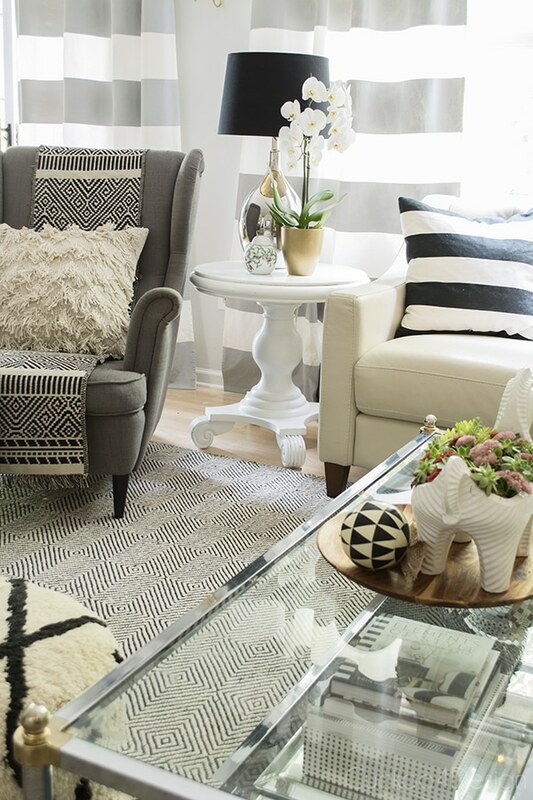 Love all the black and white in your living room, everything is so pretty! So beautiful!! Love all the black and white. The texture really makes it feel so fall and cozy! Gorgeous.